Home automation. You're in control. 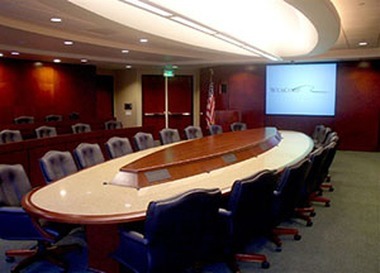 Cutting Edge Technologies is the premiere audio-visual design and installation company in Hampton Roads. Licensed to cover all low and high voltage areas, we employ professionally-trained technicians, so we're confident that you'll be 100% satisfied with our work. 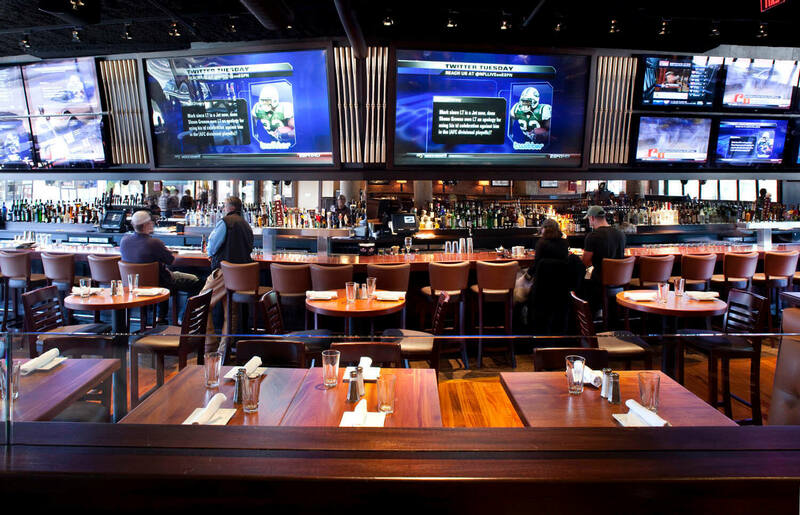 Our design and installation teams offer simplified and seamless audio-visual technology solutions to homeowners, contractors, and commercial buildings in Hampton Roads and beyond. These solutions include home theater, structured wiring, audio & video distribution, intercom systems, and professional audio-visual consulting. 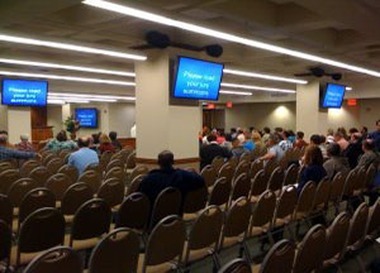 As Hampton Roads full integration specialist, we do not stop at A/V! 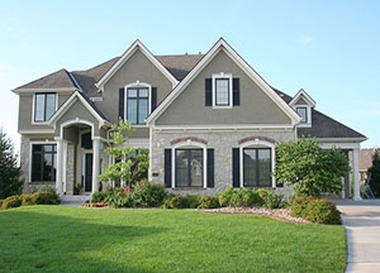 We offer a full range of electrical services for residential and commercial customers. From the basic installation of dimmers, lights and ceiling fans, to installing generators and attic fans, we make it easy and affordable. 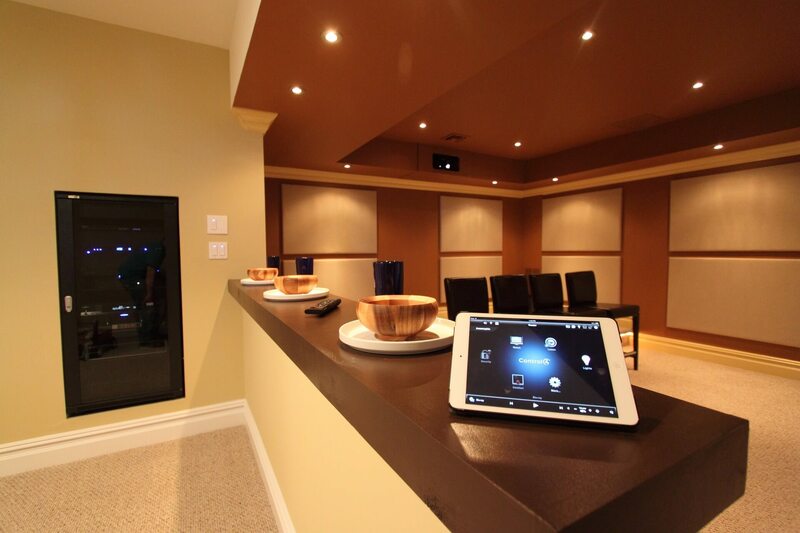 We will help you with all your residential AV needs from planning all the way up to training. No job is too big or too small. We will design the perfect project for you, fitting your needs perfectly and meet your budget! You can always count on a professional to show up on time. 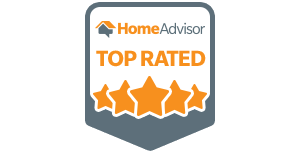 Homeowners have given us an overall top rating and would highly recommend them to others. 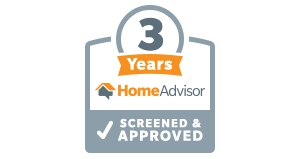 Cutting Edge Technologies has been an active member of the HomeAdvisor network for 3 Years. 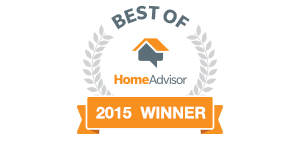 We were rated as the best of the best by HomeAdvisor. 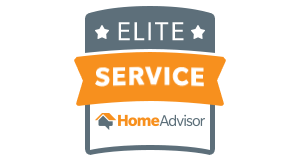 Homeowners have rated us highly for superior customer service. Copyright © 2019 Cutting Edge Technologies Inc. In Business Since: 2010. Class A Contractor.